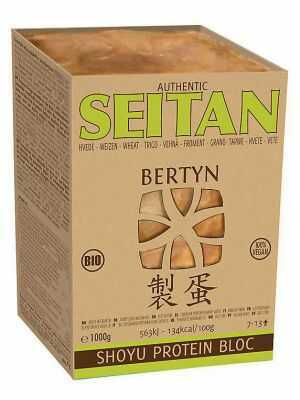 Blocs are large pieces of seitan that come in 550 g or 1 kilogram blocks. 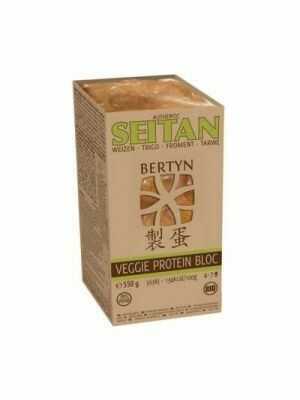 As opposed to the seitan Tops and seitan Steaks, seitan blocks are perfect for doing some creative cooking. You can cut the blocks into cubes of different sizes or strips of various thicknesses.  Cut the block into small cubes as a substitute for chicken pieces. Slice it thinly as a substitute for sliced meat. 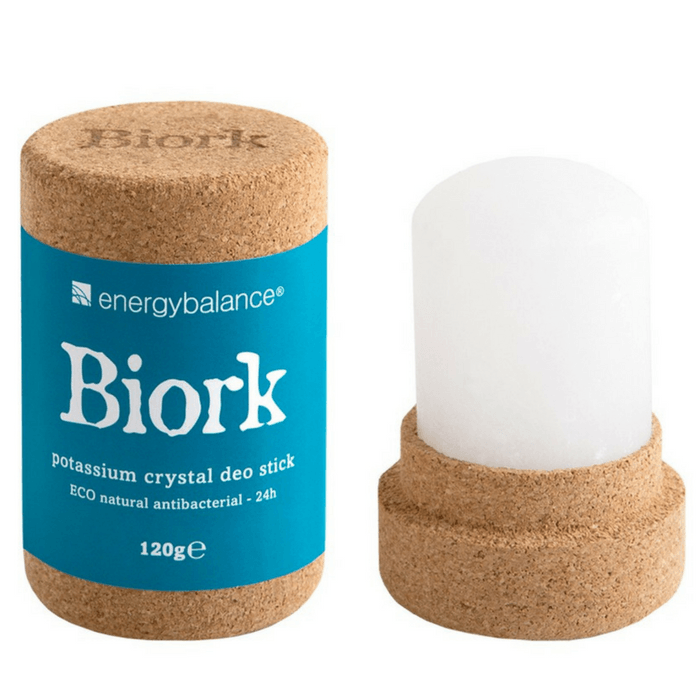 Cut small cubes from the block as a vegetarian filling for pitas. If you want seitan strips in a dish or if you need seitan cubes for barbecued satay or for a vegetarian fondue, then the seitan Blocs are perfect for you. 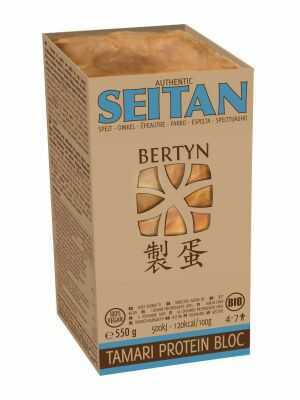 Seitan Blocs are also not as marinated as the Tops or the Steaks, which makes sense because the marinade only comes into contact with a smaller area of the seitan. 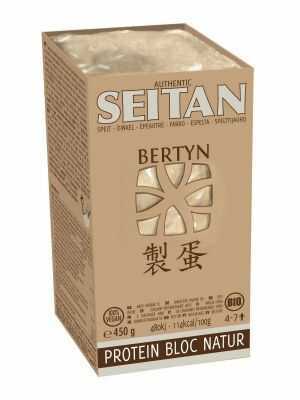 Only the exterior of the block of seitan acquires the tamari or shoyu marinade flavour, which means you can season it any way you like with your own selection of herbs and spices.